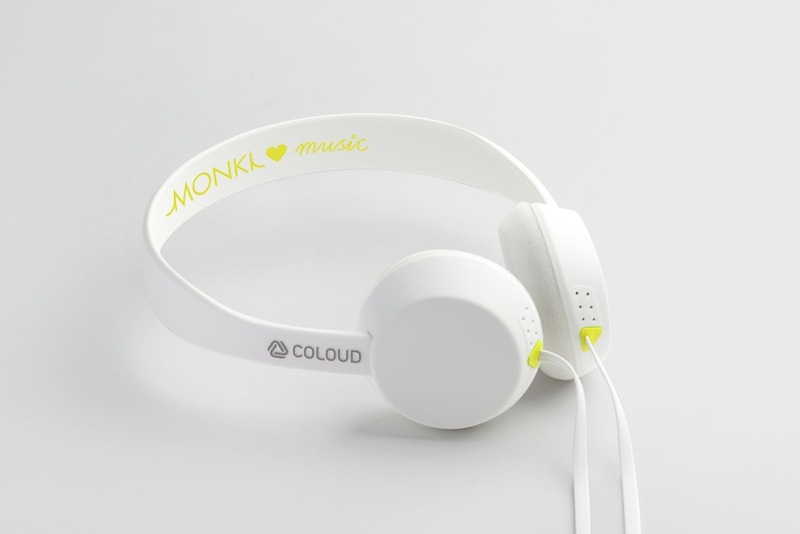 Coloud Headphones' Knock will present itself in an unusual look from mid March on. 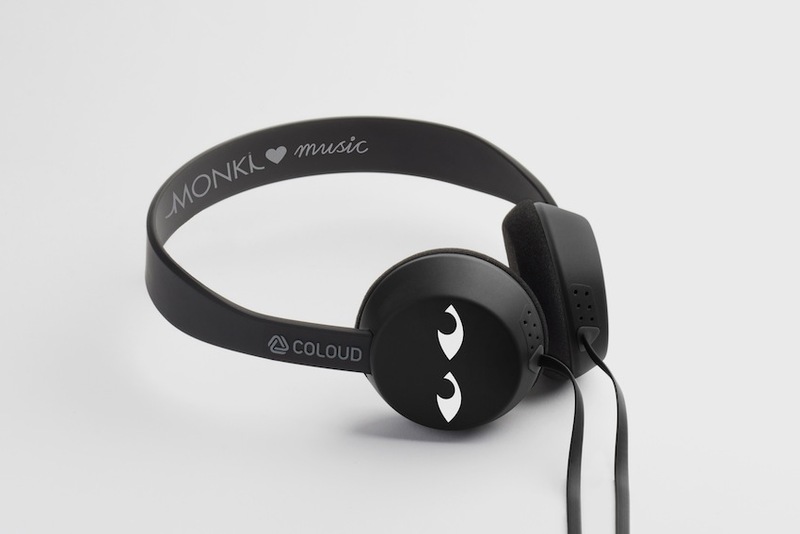 Coloud Headphones cooperated with Monki on their first headphone collection that consists of three unique designs that have been created by the Monki design team. With its elegant yet robust design Knock is an ergonomic headphone that offers unlimited convenience and is comfortable to wear due to its light weight. 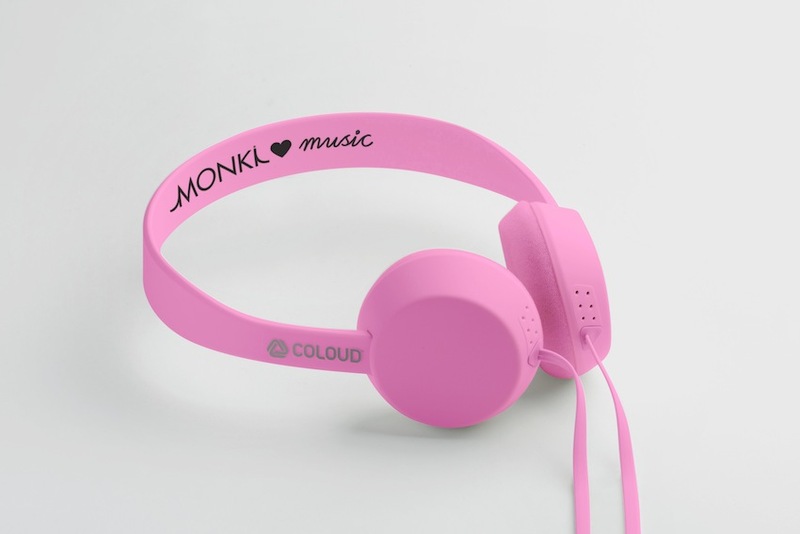 The headphones will be available from mid of March on in all Monki stores as well as the online shop.